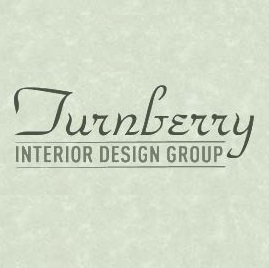 Turnberry Interior Design Group is an upscale design firm specializing in all aspects of eco-friendly interior and exterior design. We pride ourselves on offering a highly customized and superior quality product and service to our clients. With over 40 years experience, Turnberry has collected the talent and resources to provide our clients with a top-notch design experience, creating spaces that are both beautiful and livable.